The endoderm, mesoderm, ectoderm are germ layers. The trophoblast is a germ layer. The inner cell mass is a source of embryonic stem cells. 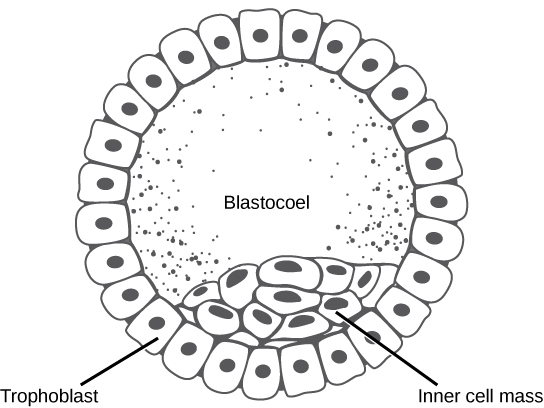 The blastula is often a hollow ball of cells. Why do mammalian eggs have a small concentration of yolk, while bird and reptile eggs have a large concentration of yolk? 24.6. 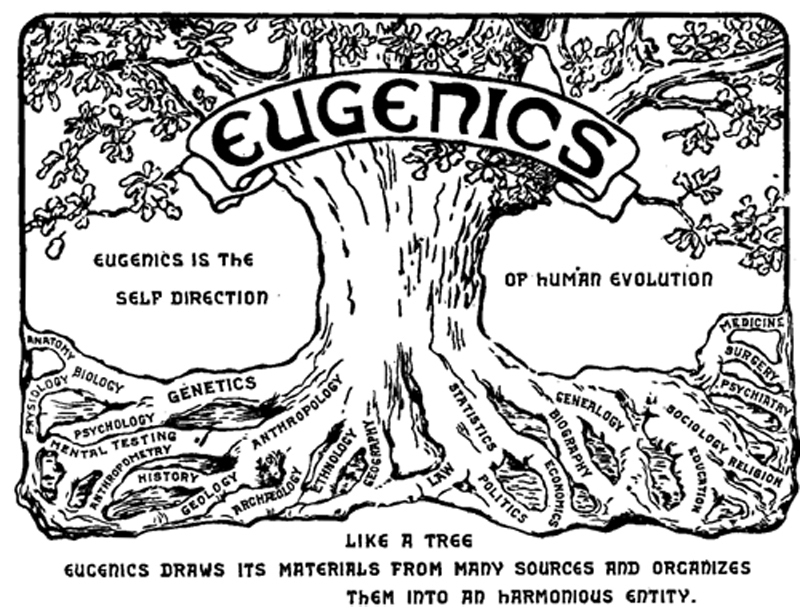 Fertilization and Early Embryonic Development by Charles Molnar and Jane Gair is licensed under a Creative Commons Attribution 4.0 International License, except where otherwise noted.